Brian is a Registered Dietitian (RD) and received his Bachelor’s in Human Nutrition and Dietetics from the University of Maine (USA), where he also received his Master’s in Food Science and Human Nutrition. He is a certified sports nutritionist (CISSN) as well as a certified strength and conditioning specialist (CSCS). 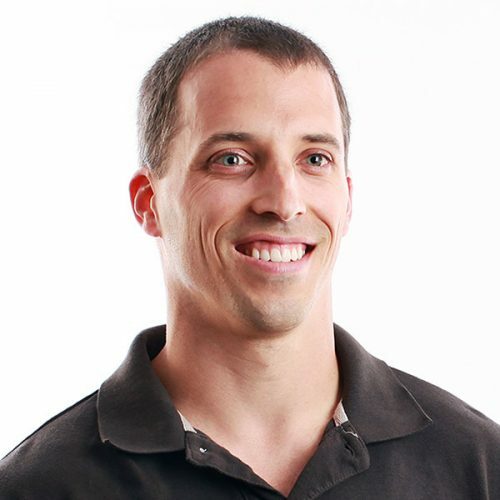 Brian spent three years as the Head Sports Nutritionist and as a Strength and Conditioning Coach at Cressey Sports Performance, where he worked with hundreds of athletes and recreational exercisers of all types. During this time, he also authored dozens of articles for publication as well as the “High Performance Handbook Nutrition Guide”, “Show and Go Nutrition Guide”, “Ultimate Hockey Nutrition”, “Ultimate Hockey Transformation Nutrition”.